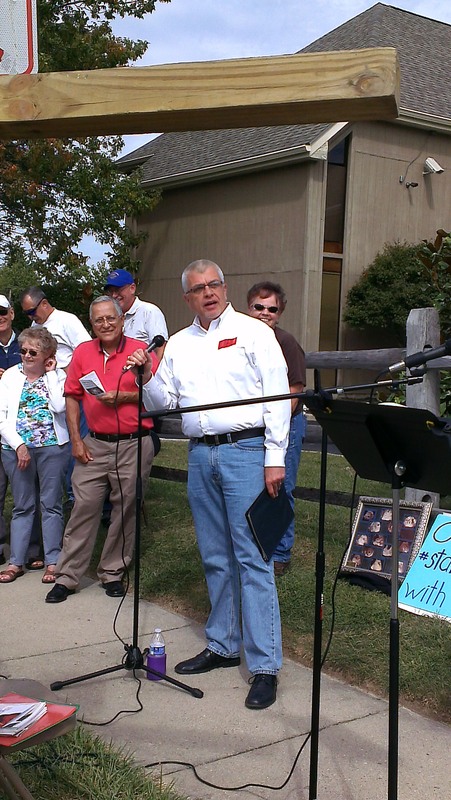 September 24th starts the 2014 Fall Campaign for 40 Days for Life. Awaken the conscience of YOUR community! What’s YOUR intention? Are you post-abortive? Were you ever abortion-minded? Have you lost a sibling or family member to abortion? Then 40 Days for Life is for you! This is an opportune time to come and peacefully pray, grieve, and be a life-minded witness to abortion-minded women and men! 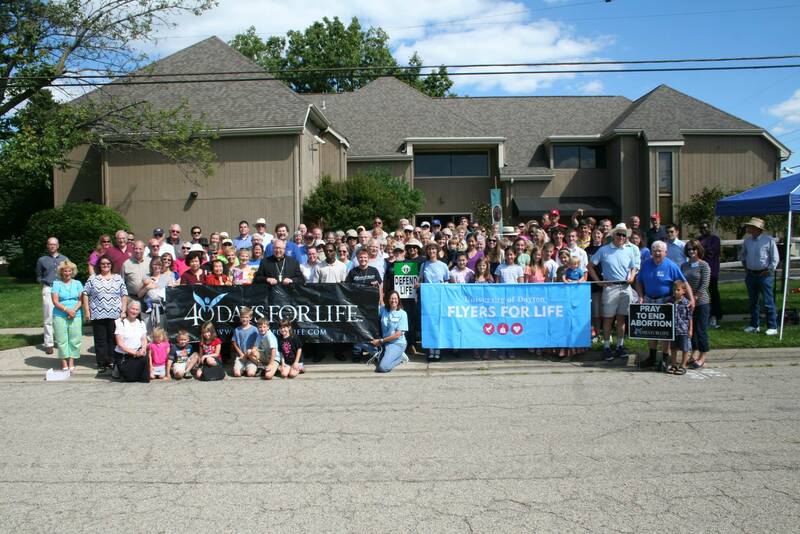 40 Days for Life vigils changes lives and save lives! v9 Let love be without hypocrisy. Abhor what is evil. Cling to what is good. v13 distributing to the needs of the saints, given to hospitality. v14 Bless those who persecute you; bless and do not curse. v15 Rejoice with those who rejoice, and weep with those who weep. v16 Be of the same mind toward one another. Do not set your mind on high things, but associate with the humble. Do not be wise in your own opinion. Cooperation is KEY. Everyone is welcome: Evangelicals, Protestants, Catholics, Jews, everyone! This is not about ecumenicism, it is COOPERATION to share the sidewalk with other LIFE-minded people who seek an end to abortion. I know there are some people will not stand shoulder to shoulder on the sidewalk and that’s too bad; we should never let personal agenda keep us from being a faithful witness on the sidewalk to save lives. 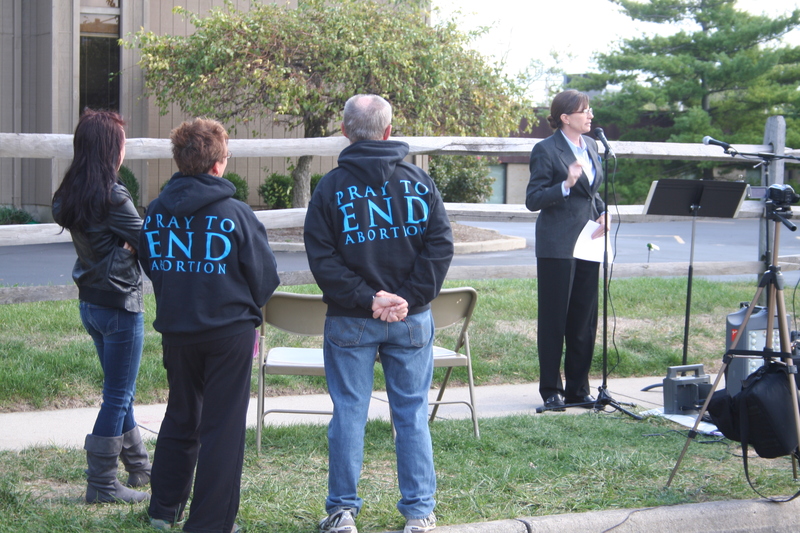 During a 40 Days for Life campaign, you may come as an individual or with a church group to pray as you wish TO END ABORTION. We are all there for the same thing, to save our unborn from abortion death. You may see KeepLifeLegal’s Statement of Faith here and Purpose & Vision here. Yell at anyone; the pre-abortive, coercers, abortionists, passers-by, etc. Be combative for any reason; if anyone is combative with each other on the sidewalk, it does not show our heart toward saving the unborn. It is confusing to the pre-abortive. Did I say SHOW UP? We really want to see you there! It has been proven that when people show up at abortion facilities, they CLOSE. These facilities can’t handle the constant prayerful vigil for LIFE. It proves what they do is wrong and needs to stop. Previous postToleration & Apathy is NOT our friend…and it KILLS.